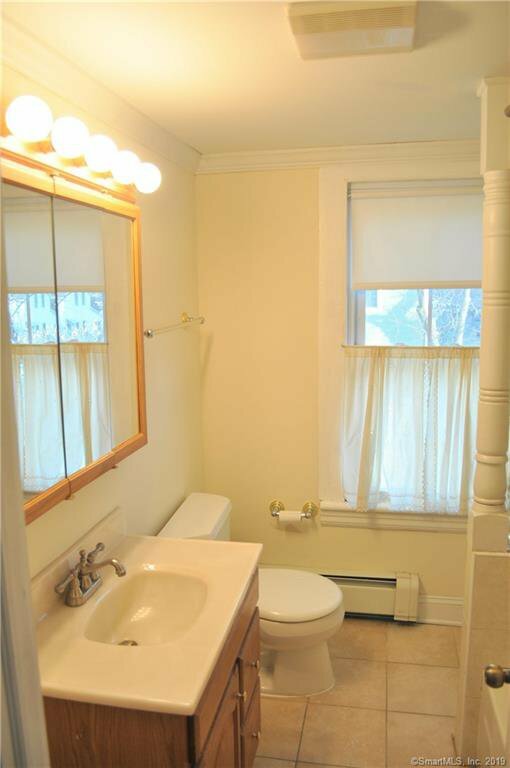 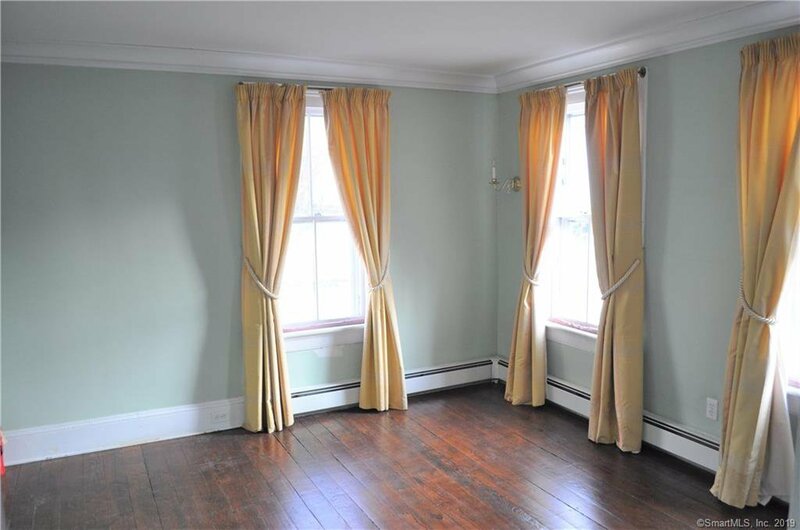 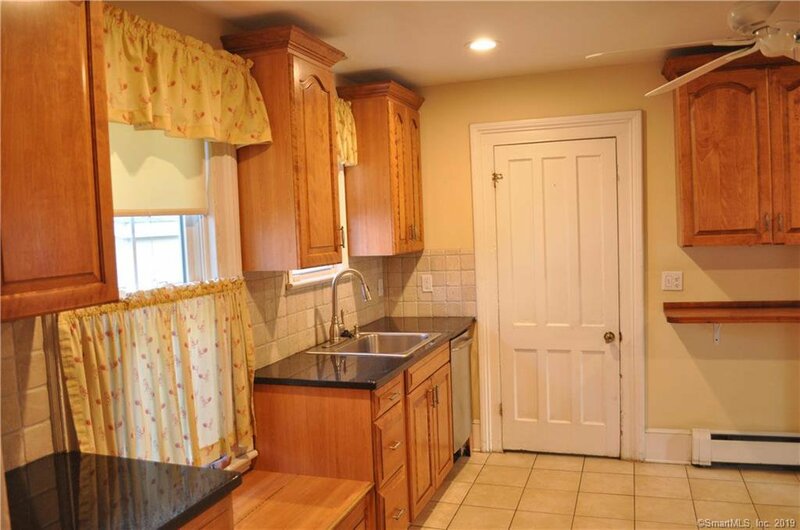 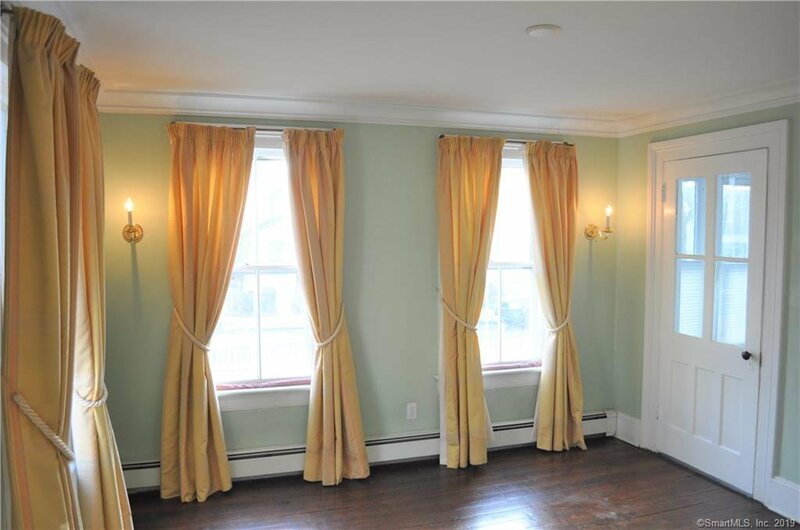 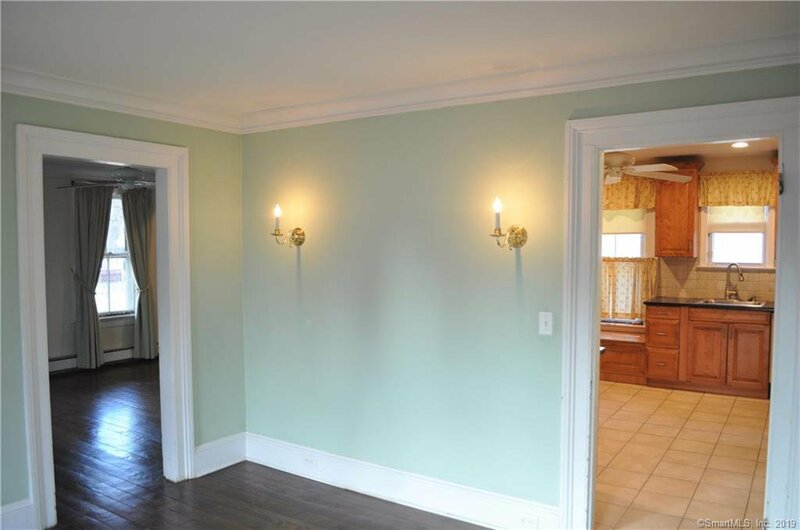 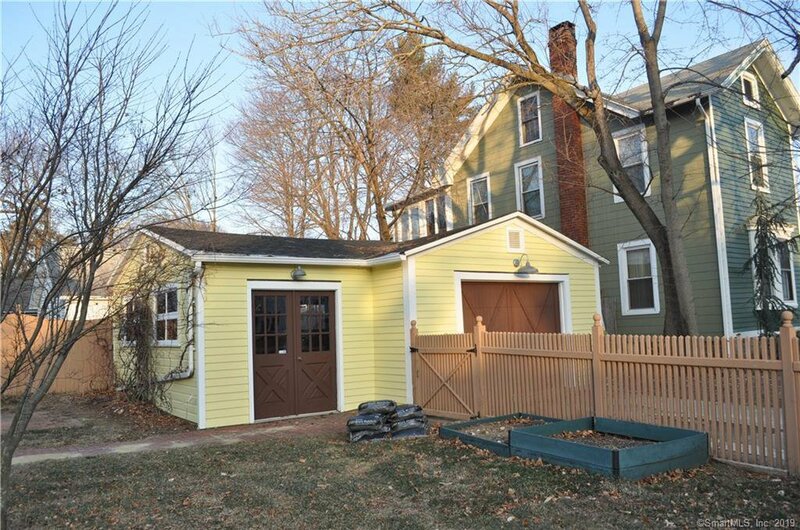 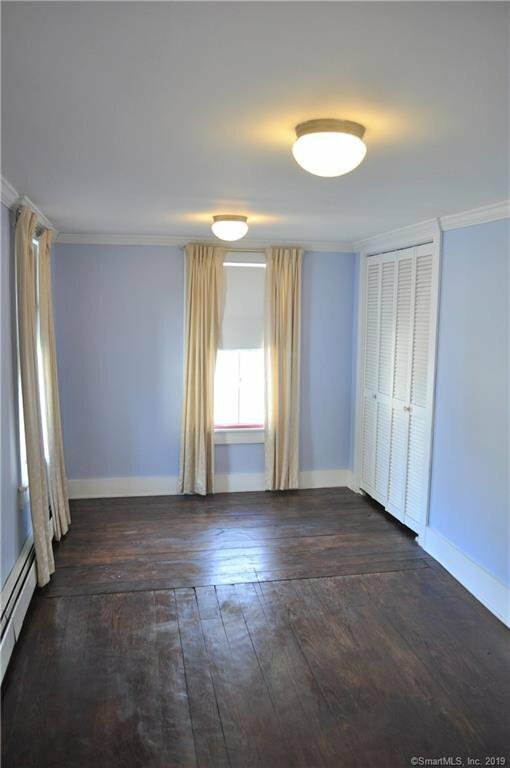 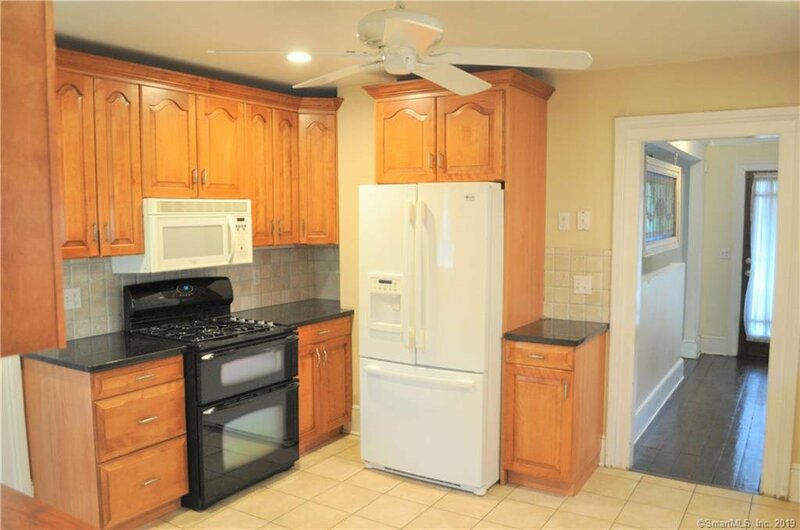 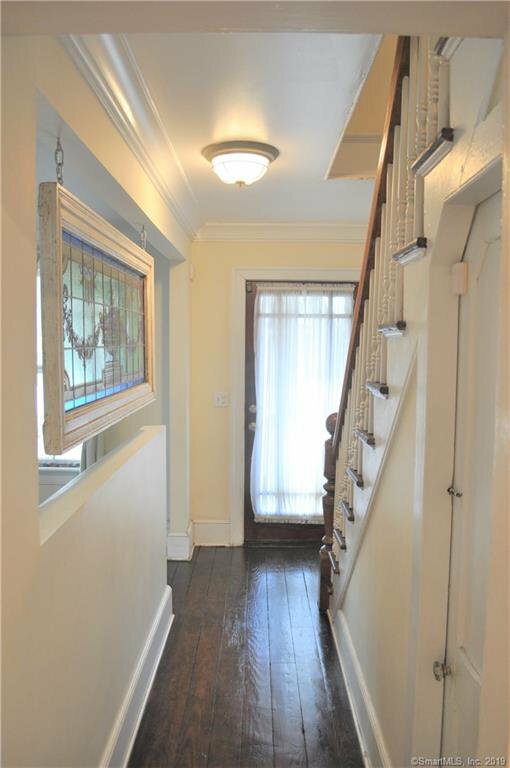 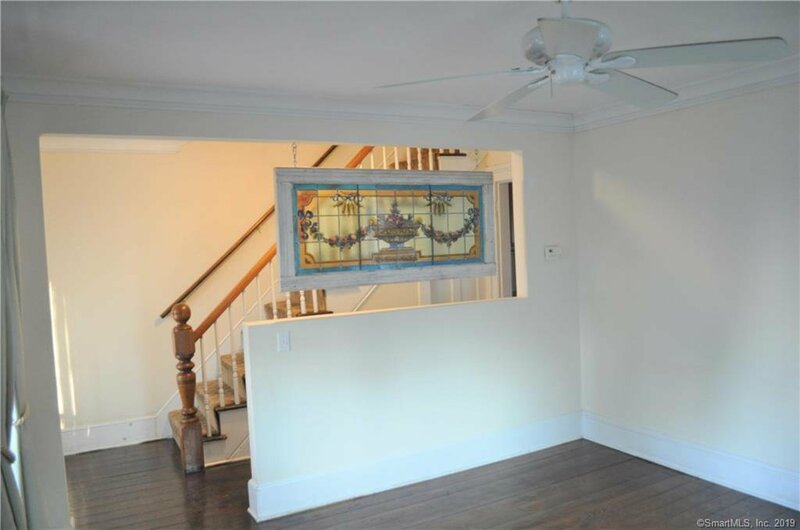 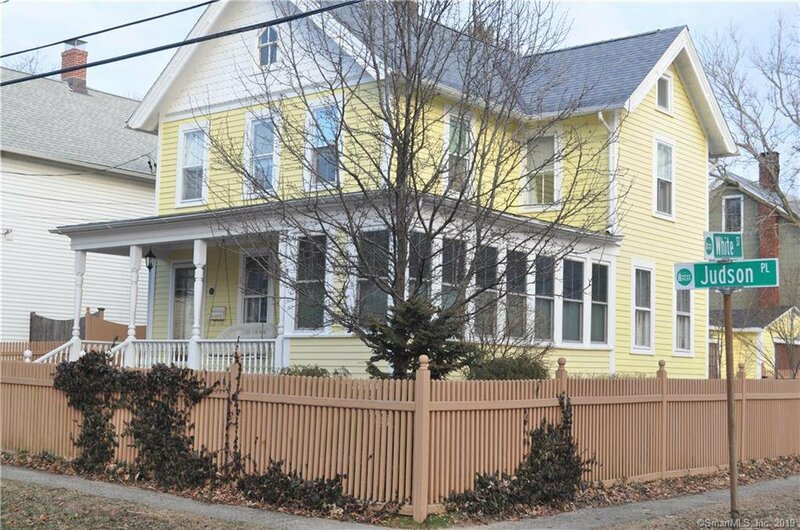 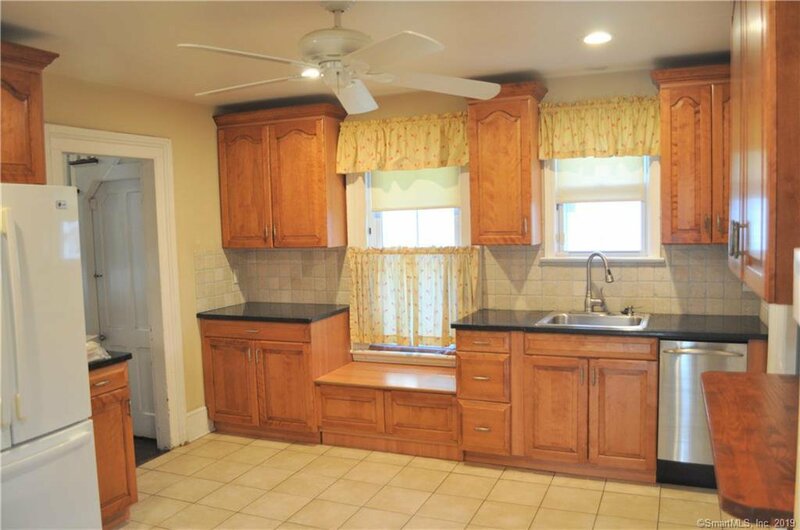 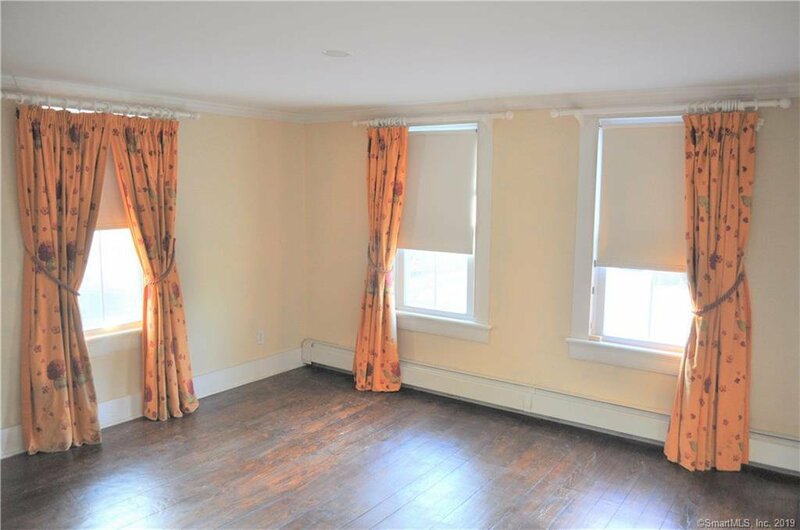 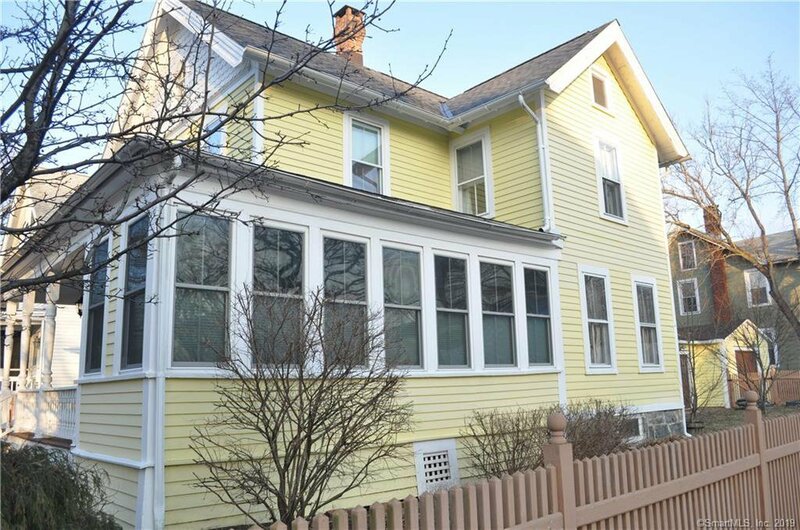 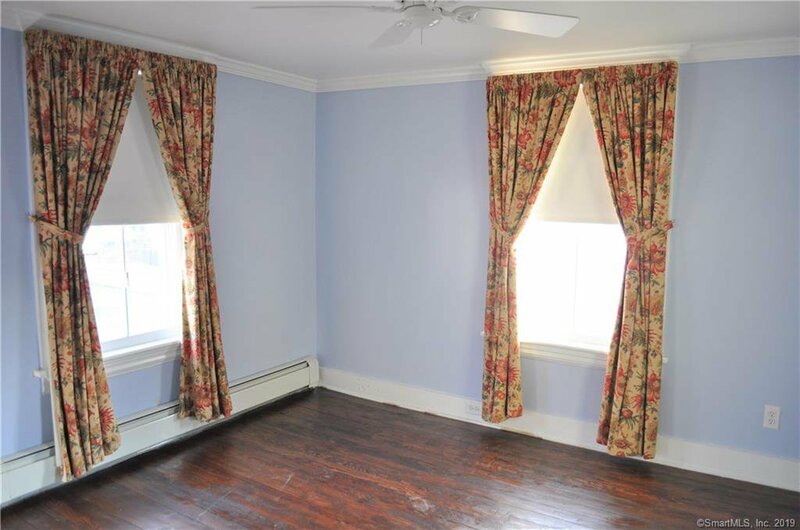 This delightful 3 bedroom colonial is a commuter’s dream located just minutes walk from the Metro North station. 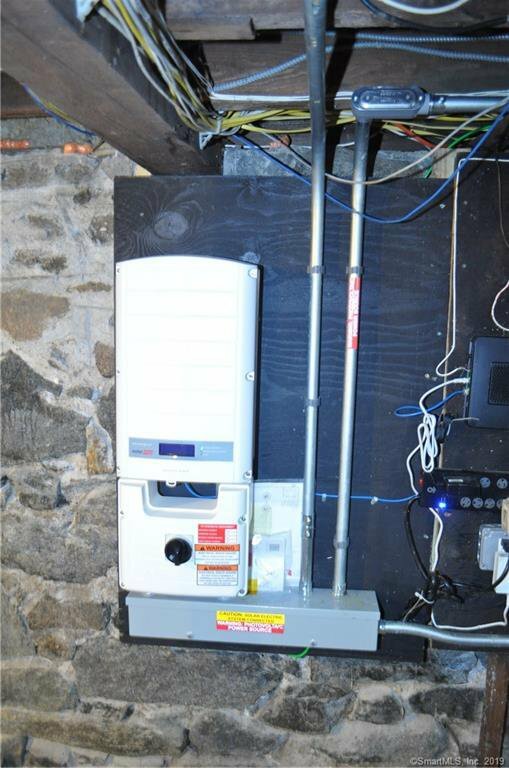 The utilities are easy on the wallet. 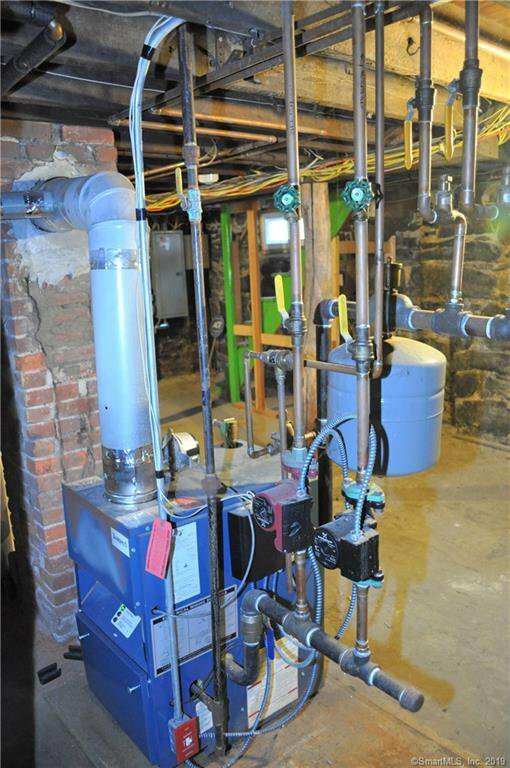 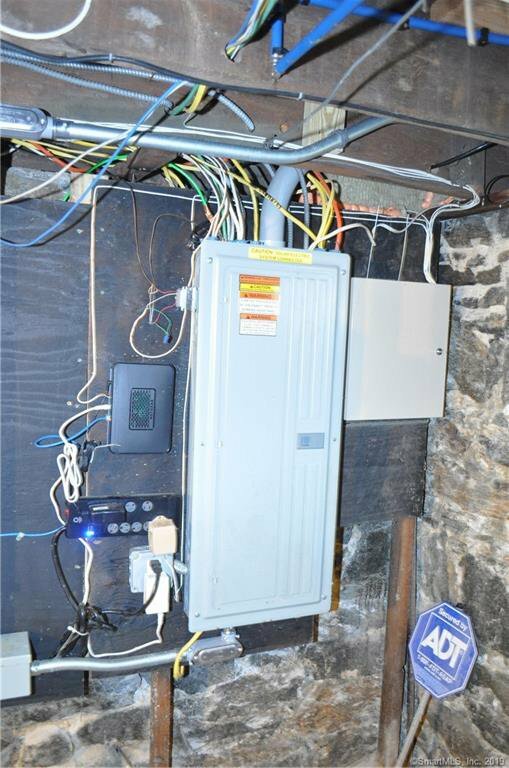 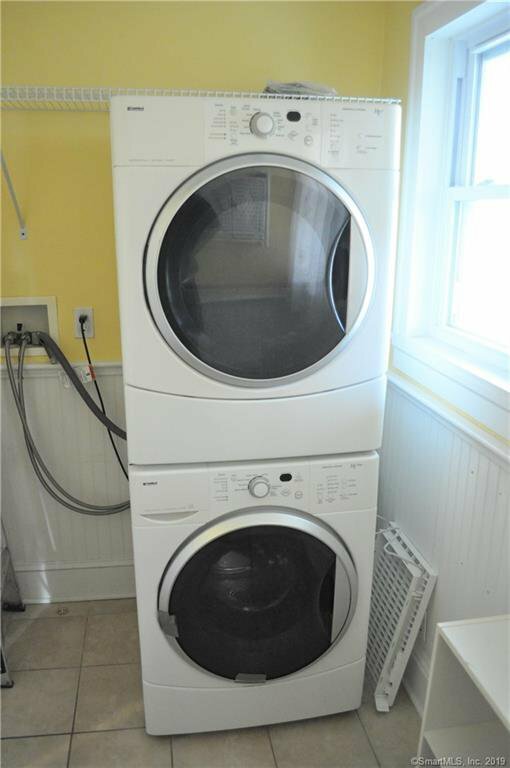 Gas heat and hot water and an active solar system yields low cost and low maintenance. 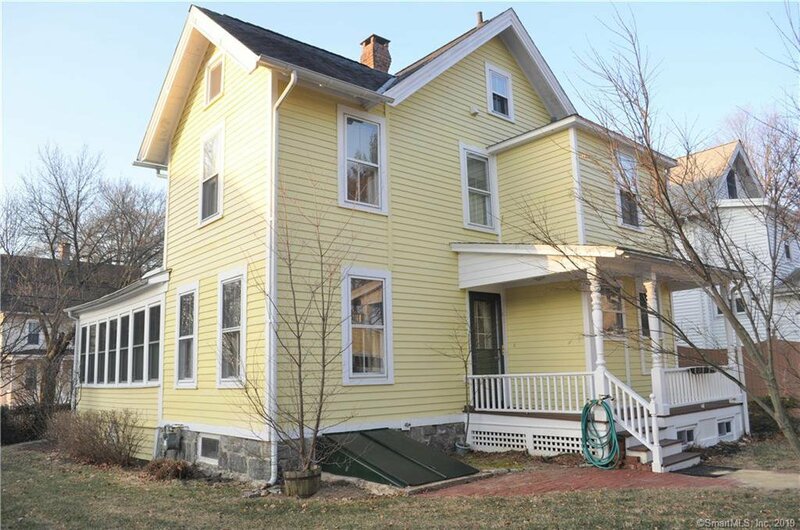 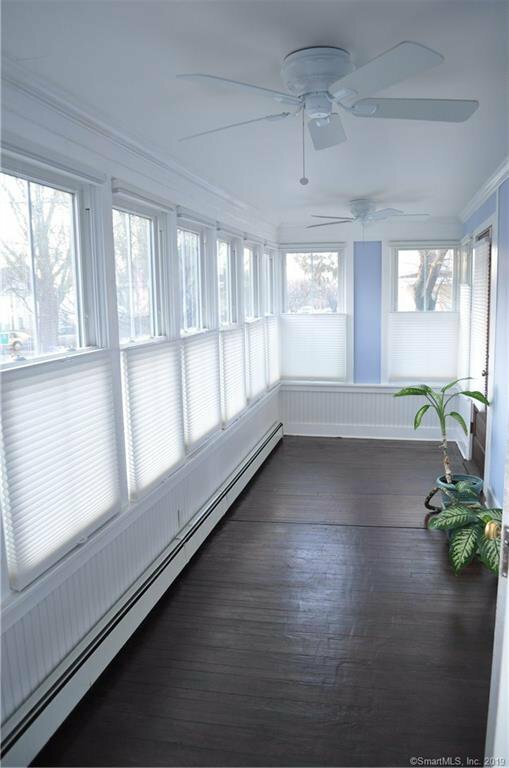 Enjoy sitting on the covered front porch or reading in the bright east facing sun room. 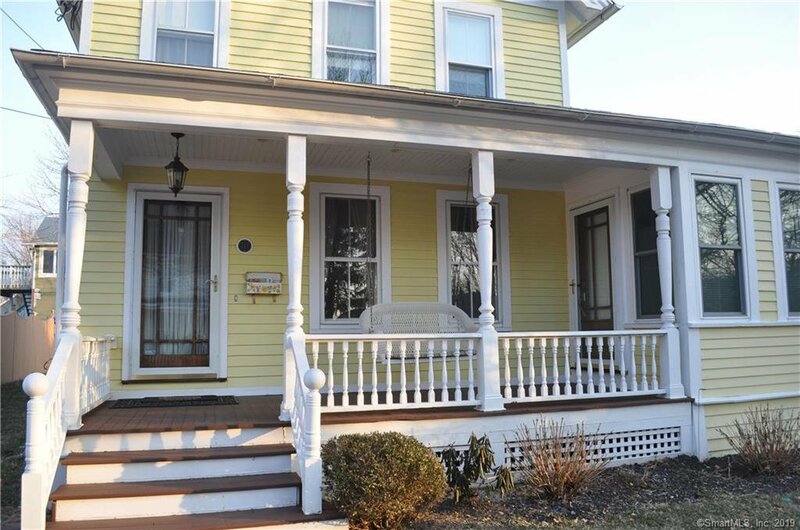 The front porch and wide plank floors give the feeling of a cozy farm house but located in a neighborhood. 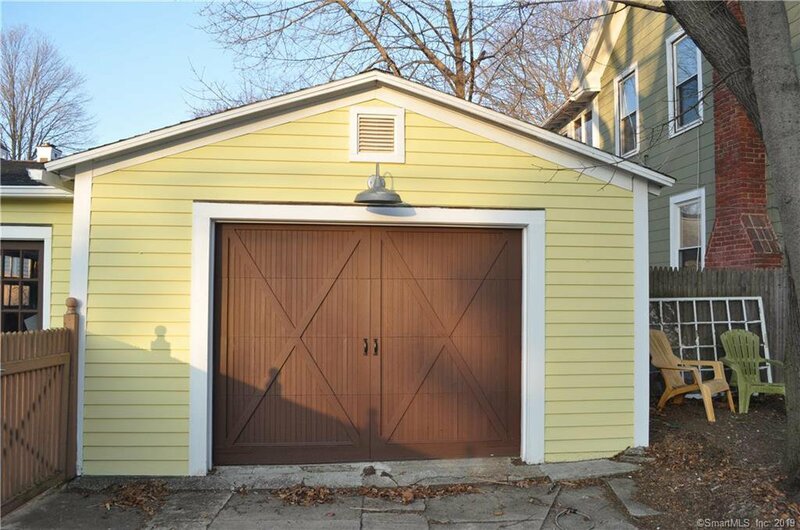 The 1 1/2 car garage also has a great work area or extra storage for a hobbyist or contractor. 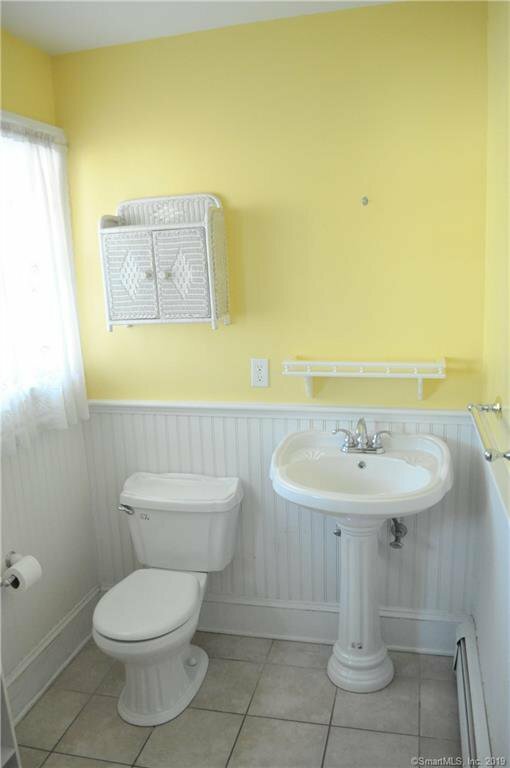 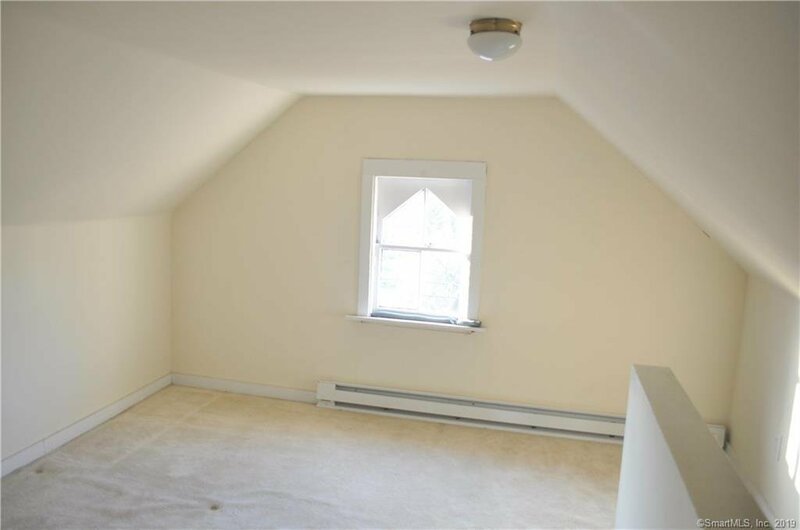 There is also a finished room on the third level and additional storage in the walk-up attic. 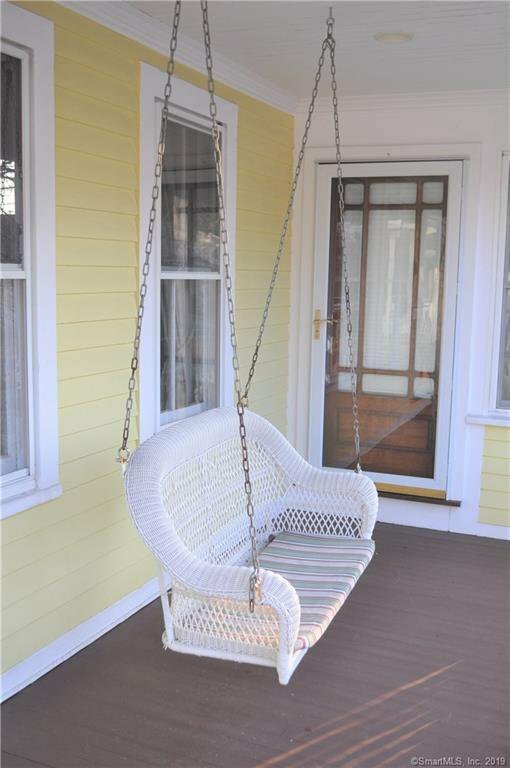 Come and enjoy.